Initially, I was a bit uneasy to travel to New York City and meet with a network of professionals whom I had never met. Looking back on that trip now, I know it laid the groundwork for me to one day be just as prominent and successful. Spending a weekend exploring the city and having the opportunity to meet very inspirational people was a treat. It is the mentor-mentee relationship that I have fostered after the trip to New York City that I treasure most. I’ve become part of an invaluable network. 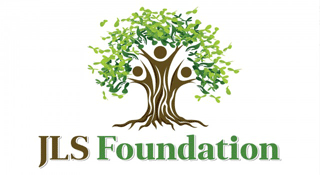 Through this network I was introduced to Jessica Abramovich, a JLS Foundation winner from the Class of 2007. Jessica helped me secure an internship with Senator Kirsten Gillibrand (NY) in Washington, DC during the summer of 2014. The Foundation provided me with the confidence and inspiration that I needed to purse my dreams. It is my hope that someday I will be able to return the favor. 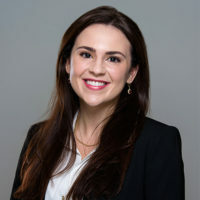 Emily Hoag Financial Advisor, Merrill Lynch, Pierce, Fenner & Smith Inc.